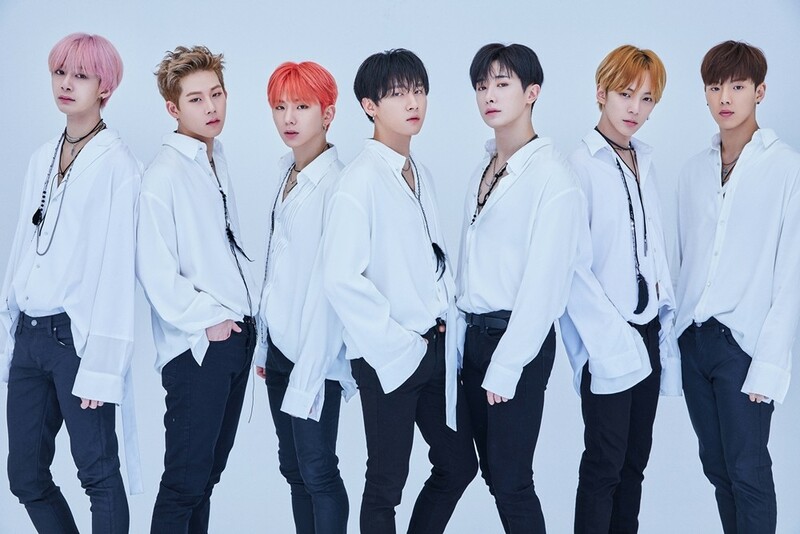 MONSTA X has been chosen as the new face (eyes?) of 'Lenstown'. Lenstown said, "MONSTA X is a global group that leads the newest trend. All 7 of the members have a different charm and color, so we decided that they would fit Lenstown products as we are popular for our unique design and uncommon colors." MONSTA X will have their own lenses through the brand. Lenstown explained, "The members themselves participated in working on the 'MONSTA X' lenses. They had a part in the design and details and actively participated to give special enjoyment to fans." The 'MONSTA X Lenses' will come in 3 different designs and 7 colors and will be released in May. Stay tuned to see MONSTA X' lenses for 'Lenstown'.